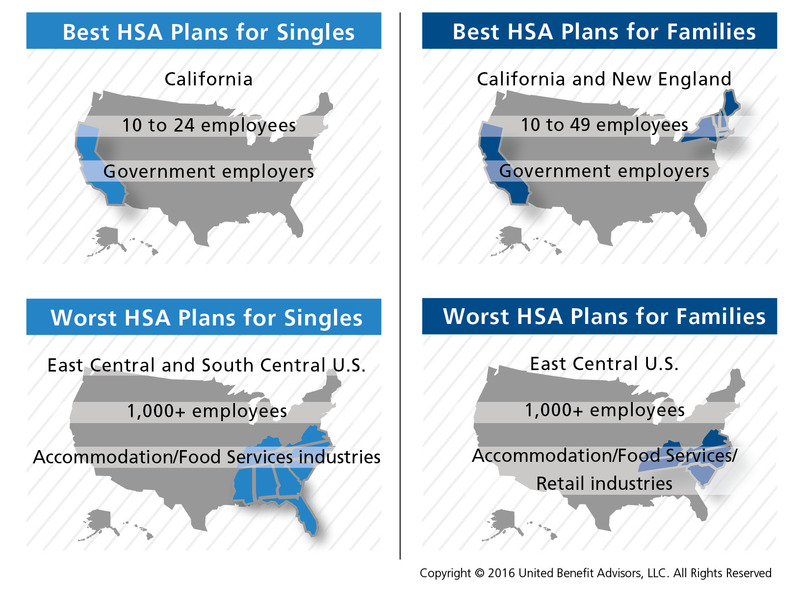 So which is faring better in the industry, HRAs or HSAs? The answer very much depends on where you are in the country, what industry you’re in, and how many employees you have. See our free special report for all the detailed findings.